Looking at how Jesus treats Matthew the tax collector we learn how we are to believe the best about others, even when they are at their worst. Week 1 - Love Bears or in todays language... covers or protects. Join us as we learn from the early disciples sitting in their doubt and how Jesus invites them to a more embodied faith. We continue our series on Palm Sunday titled Journey to the Wilderness. Journey To The Wilderness 3 - What's Your Name? Join us as Dave unpacks why the Genesis 3 story is not about sin and separation but shame and estrangement. God calls, God comes close and God covers. What an amazing love. On Tyrant Kings and an unpredictable journey where we can trust in violent power, or we can trust in the vulnerability of love. Dave, Eldon and William share around diversity. Dave shares from Matthew chapter 4 on the way of non-violence. Ryan shares about the parable of the lost sheep. Luc shares about the parable of the lost coin. Dave shares about the parable of the lost son and the great banquet. Phoebe Mitton shares on the parable of the unmerciful servant from Matthew 18:21-35. 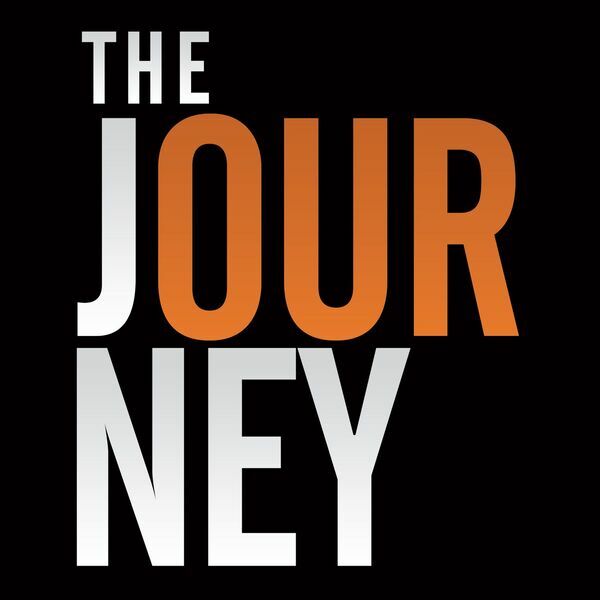 Hear from Dave Harder and some of the elders at The Journey as they talk about the priorities at The Journey for the upcoming year. All content © 2019 The Journey's Podcast.